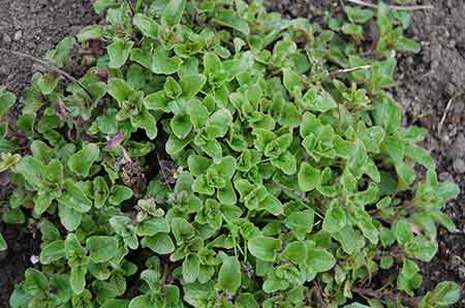 Now is the time to plant herbs for a summer picking. Most can be grown from seed but plants are now available in most nurseries. For those who already have some mature herbs on the plot, and at a time when there is little harvest to be had, a small picking of fresh herbs feels like spring. Use any varieties (apart from rosemary and lavender which are both too strong) them in this simple recipe. Whisk eggs. Cook garlic for a minute in an omelette pan, throw in herbs for another minute and then finally, toss in the eggs. You can move them around a bit for a quick cook. Add a couple of spoonfuls of soft cream cheese if fancied, double over and serve.